Looking for a Reliable Inspection Solution? 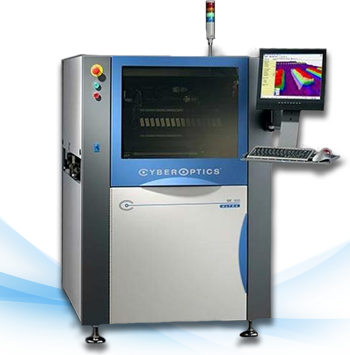 Global Supplier of 3D AOI-SPI Solutions Since 1992! 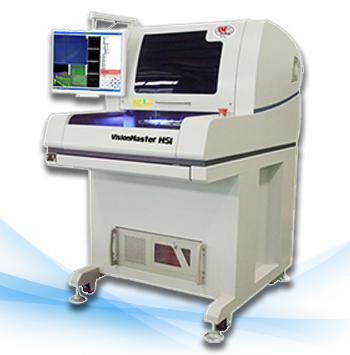 ASC International helps electronics manufacturers worldwide improve production yields and profits through the utilization of our industry leading portfolio of 3D Solder Paste Inspection systems, 2D-3D Automated Optical Inspection systems, Digital Video Inspection systems and 3D Metrology systems. ASC works closely with its customers to develop a custom yield improvement strategy that works… Guaranteed. 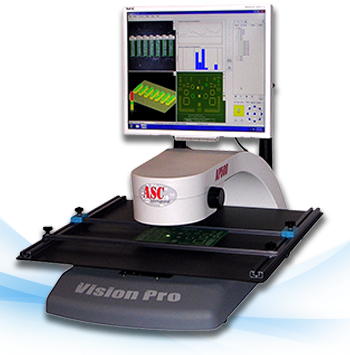 The Evolution of ASC International’s products… From the original LaserVision SP2D and VisionMaster® line of SPI systems to the most current VisionPro Series SPI and AV862 Series AOI systems, ASC International’s primary focus since 1992 has been to provide the most cost effective solutions to the global electronics industry. 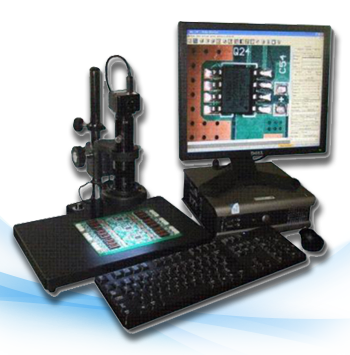 With over 25 years of industry experience, ASC International has the right tool to meet your most demanding AOI, SPI, Digital Video Inspection or General Metrology requirements.